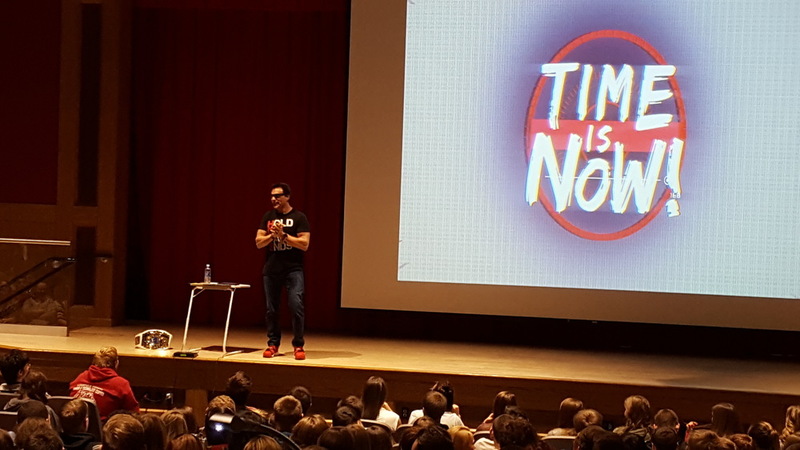 It is with great pleasure we get to welcome back to Clearfield, Marc Mero. If you are a parent of a student in grades 5-12, you may remember this fall when Marc was here for our students. This time he is back for the parents. He will be presenting on February 6th at 7 pm in the Clearfield Area Jr/Sr High Auditorium. This evening would be beneficial to any of our parents and is meant to be a parent evening. We are thankful to Clearfield-Jefferson Suicide Prevention for their sponsorship of the evening.